Bereavement leave (also known as compassionate leave) can be a sensitive issue for employers to manage. An employee may need to be out of the business, generally at short notice, and for an indefinite period of time. As an employer you should consider, not only your responsibility to care for your employees’ well being, but also the impact a grieving employee can have on the business. An employee that is struggling with the grief of losing a loved one may struggle to concentrate at work, which may effect the quality of their work. There is no specific law to protect an employee’s right to bereavement leave, although the Employment Rights Act 1996 gives employees the right to take time off to deal with an emergency situation, which includes the death of a dependant. However, this right only entitles the employee time to deal with the emergency situation, and not additional time to grieve. There’s also no statutory right to be paid for it. There is, however, a new law due to come into effect, that will give parents the right to two weeks’ paid leave, if they lose a child under the age of 18. The new Parental Bereavement Leave and Pay Act was officially enshrined in law on 13 September 2018 and is expected to come into force in 2020. Legislation aside, most employers want to be seen as a company that cares about and understands the needs of its employees, so having a fair, documented and communicated bereavement leave policy is essential. Bereavement leave in the UK is typically between 3-5 days, which is just barely enough time to arrange and attend a funeral. Which doesn’t leave much time for the grieving process. 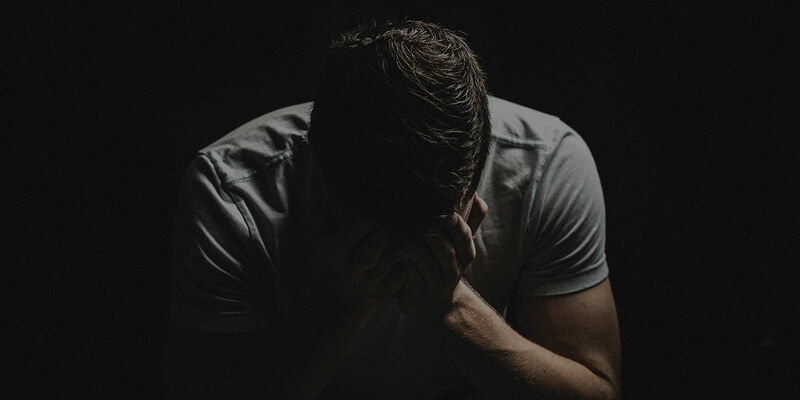 However, grief is subjective, and where one employee might find it easy to cope with the loss of a close family member, another might struggle to come to terms with the loss of a friend. Some people find that throwing themselves back into work is the best coping strategy for them, while others find returning to work difficult. It’s therefore wise to have a bereavement leave policy that is flexible, but still protects you as an employer. Your policy could outline a standard amount of time for bereavement leave, but allow for more to be granted at a manager’s discretion. Ensure you also advise managers to deal with requests for additional time off sensitively. Ideally, they should talk with the employee and agree a plan that is best for them, possibly with a phased return or reduced hours if required. As set out in the Employment Rights Act, there is no requirement for an employee to be paid during bereavement leave, but a caring and compassionate employer should consider the extra toll this could take on an already struggling employee. A good bereavement policy should contain some form of paid leave for the first 3-5 days and then the flexibility to use annual leave to cover any additional days required after that. Employers should consider the negative impact on the rest of their employees, if it’s deemed that a bereaved colleague has not been given the support they feel is appropriate at this difficult time. Also, forcing an employee to return to work too early can be counter productive, as it could result in a subsequent period of sick leave, which could last longer.